Infrared thermal blankets, faradic machines. Capital Salon Supplies. 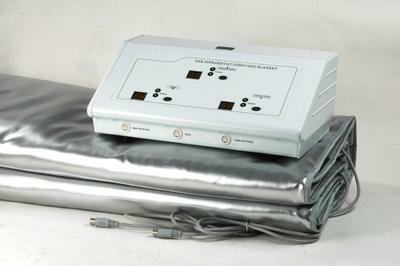 Features: Sauna blanket with 3 temperature zones and timer for customised program via digital control. 2 way zipper and cut out neck. Suitable for body Slimming or detox. Maximum temperature setting is 70°C. Waterproof. 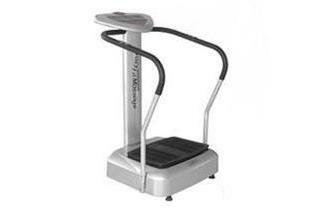 Features: 3 LED windows covering time, speed and fat scan with 20 speed options. Maximum loading to 120KG. 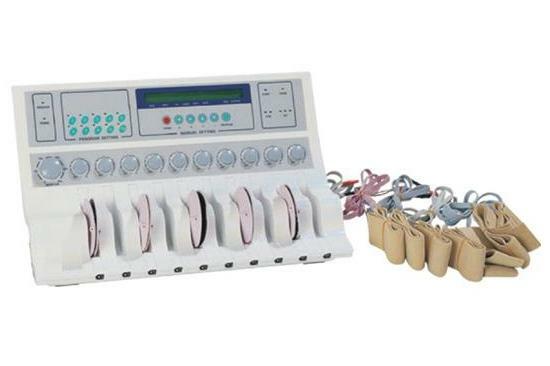 Features: Faradic Slimming machines can also be used for improved blood circulation, accelerate metabolism, stimulate muscles and eliminate toxins.